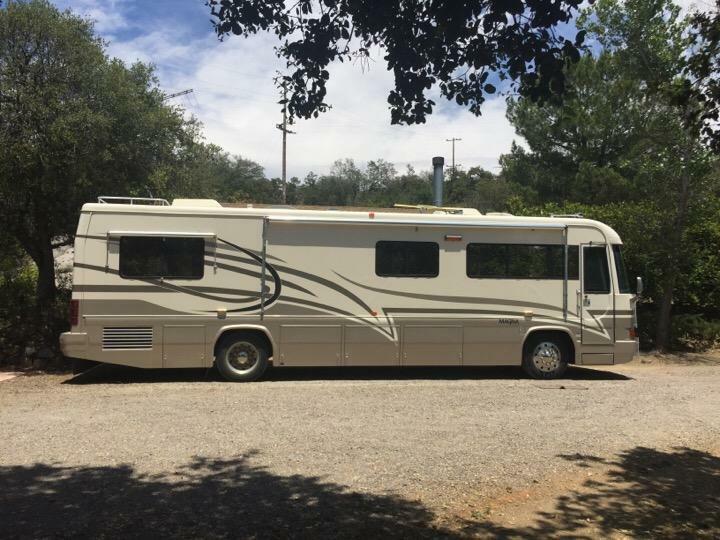 We are about to begin our big adventure... traveling the US in our motorhome, MaggieMae, for the next 12-18 months. So excited! We officially leave on March 2nd!